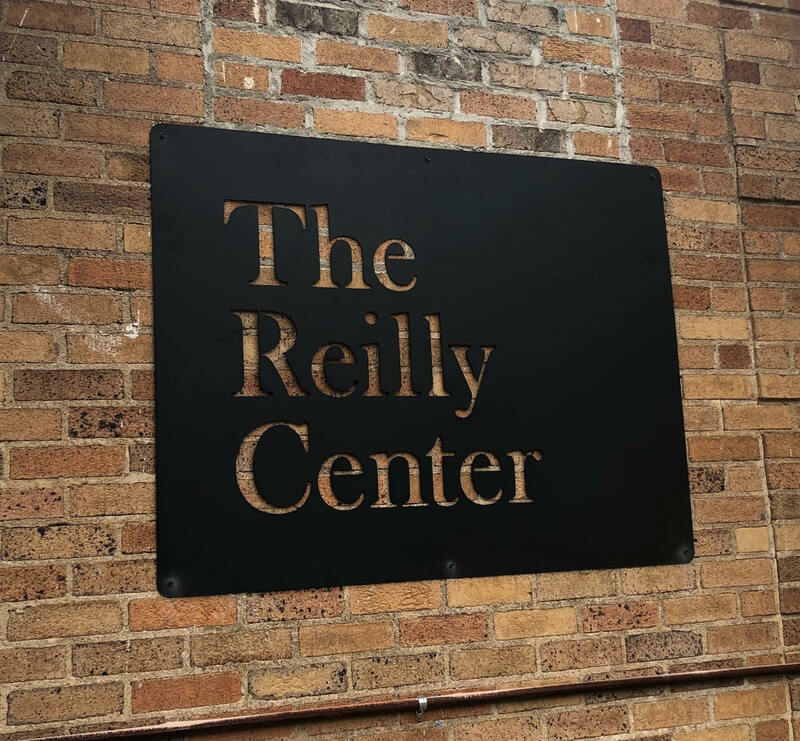 Welcome to The Reilly Center! The Reilly Center is a functional living skills center located at Hayden Middle School. The center will serve students who are unable to perform in a regular academic setting due to an identified disability. In most circumstances, these students may never live life independently. During the first year, the center will only serve students from the Hayden community. In the future, we hope to expand the center to serve students from surrounding schools. Cawaco Resource Conservation and Development Council, Inc.